The services listed below are but a small sample of all that we offer. Please call our service department for any additional service needs and rate questions. We thank you for your business! 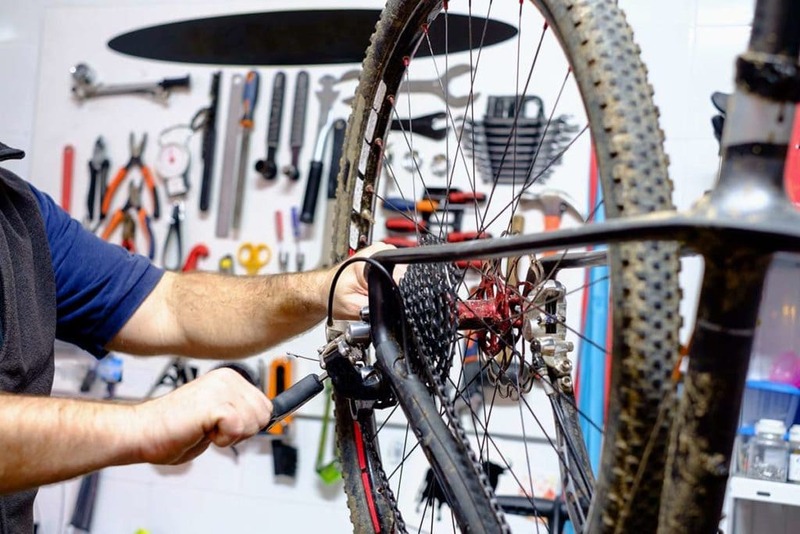 *Some bikes will require additional service charges based on configuration/ style of bike. This will be discussed at time of service estimate.